Worried about getting hacked through your computer? Most hackers use your trust of humanity rather than their computer skills to gain access to your data. 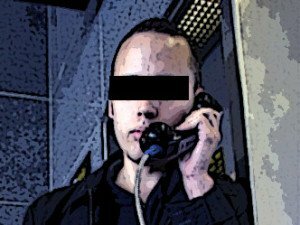 Here a great interview with a hacker on how he uses Social Engineering to get information and use that information to get in to secure systems.